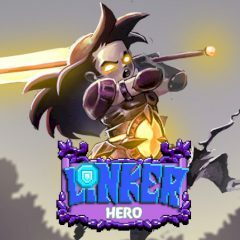 Find and defeat Dracurius with the power of Linker Hero. Match tiles and strike brutally to proceed further into the quest. This quest is about Linker Hero, who is the only one to reach Dracurius in the end. Defeat his minions and try to gather the power of tiles by matching them with each other.